Thank you for filling a huge U-Haul with much needed supplies for those who are in need from the Camp Fire in Paradise, CA area. The Salavation Army and Hope Center in Oroville received your donations. which left total destruction, lives lost, and hundreds of people stranded and homeless with nothing now to call their own! SOCIAL OUTREACH SAYS THANK YOU! 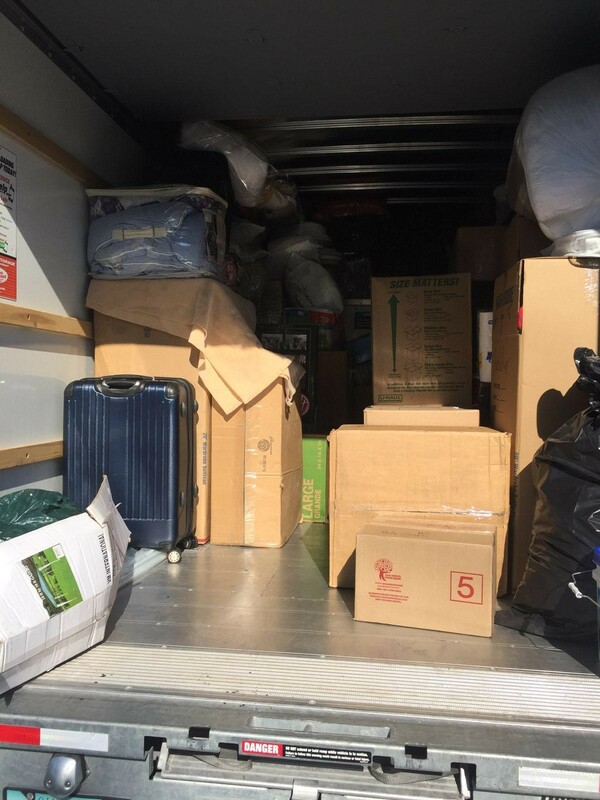 U-Haul full of supplies and raise over $8,000 in cash and gift cards for the fire victims in Paradise, California. You are all amazing! Thank you to each one of you who contributed either supplies, money, and prayers. The community of Paradise will continue to need our constant prayers and support in the months to come. May God continue to bless you all.